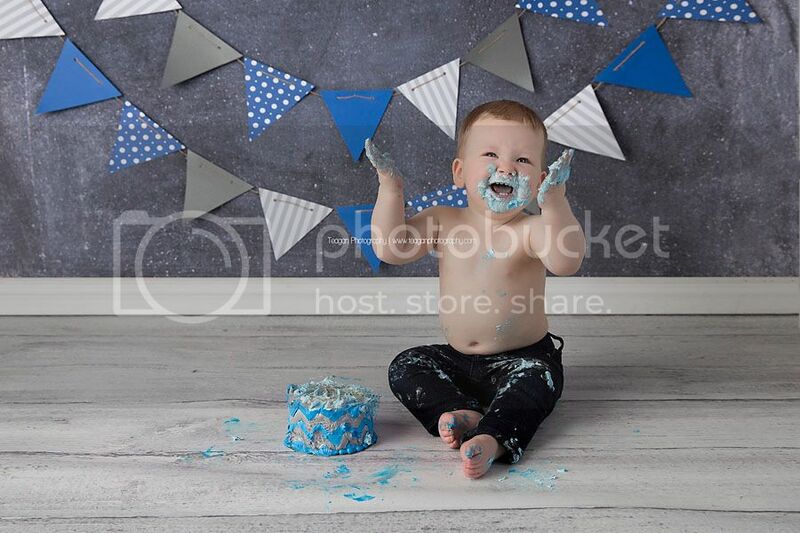 Hudson might be one of my favorite cake smashers ever. He was so happy and so exicted about everything. He also did an awesome job on his cake. 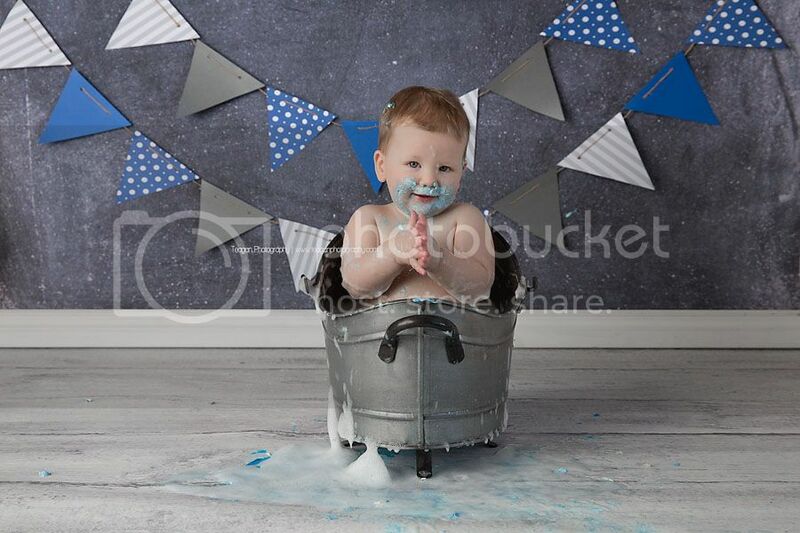 And he is so cute — those baby blue eyes! 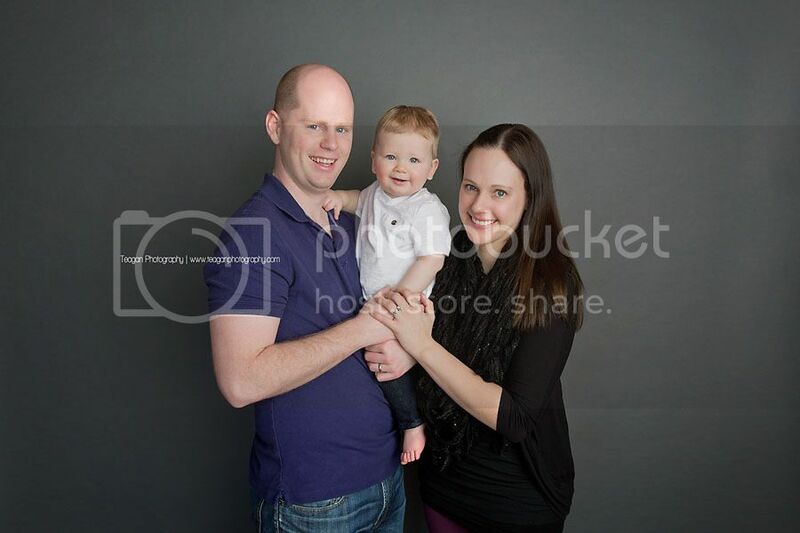 I will be photographing his baby sister coming up in December. She’s got big cake smashing shoes to fill! Just kidding. 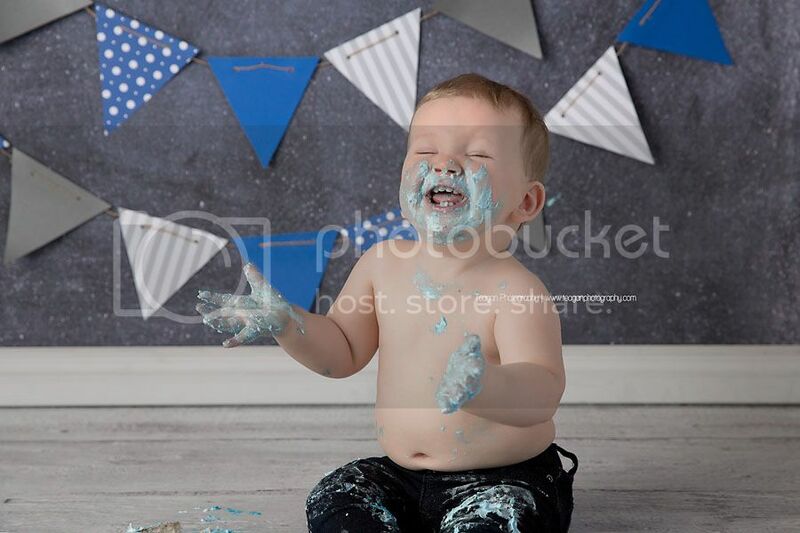 Every child is different during a cake smash. 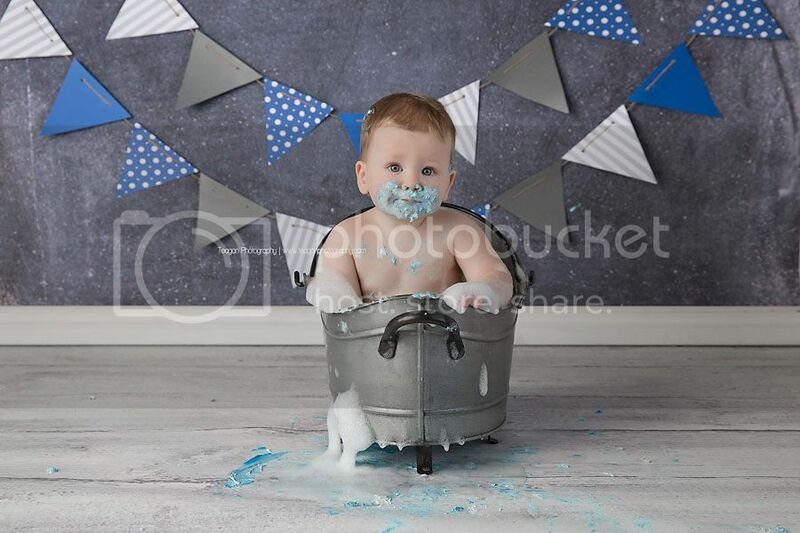 Book your Edmonton cake smash photo sessions by clicking hereI would love to work with you. What an adorable baby boy! He looks like he loved his cake smash session - and his bubble bath! These are so fun! Oh my goodness!! 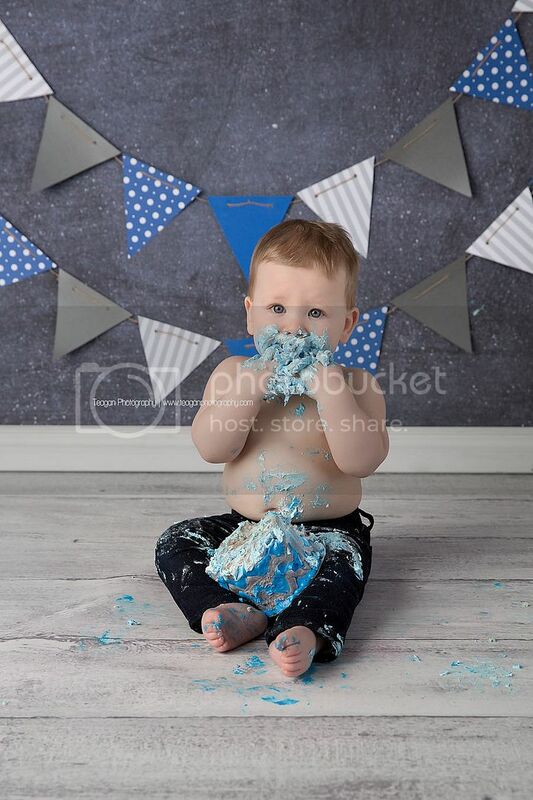 There is so much sweetness with this cake smash I can't stand it. 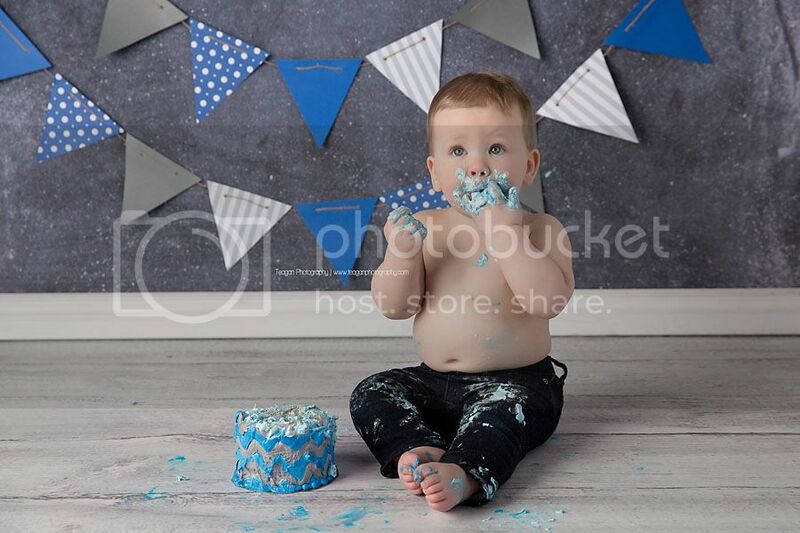 I always love it when the babies get really into their cake! 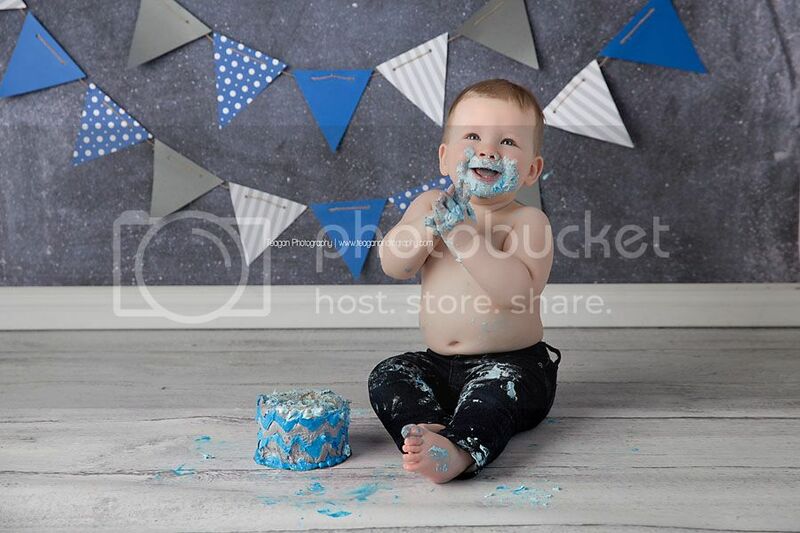 I cannot believe how awesome Hudson did with his first birthday cake smash session! 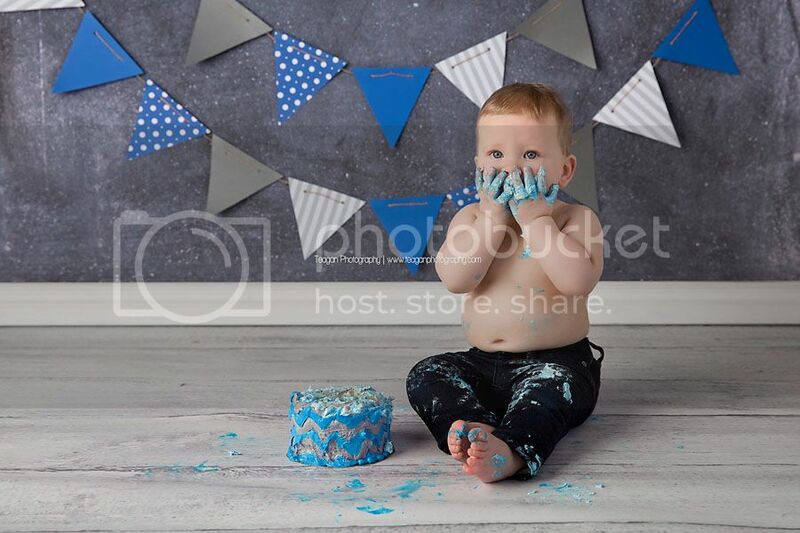 I hope his Edmonton parents know how special this is because every single cake smash session that I've ever shot is exactly the opposite of this happy child's amazing expressions!